AM & PM ESSENTIALS™ are dietary supplements exclusively designed for your well-being. By targeting your body’s morning and nighttime needs, AM & PM ESSENTIALS provides a balanced approach to improving your quality of life from the inside out. RESERVE™ makes the feeling of youthful living last. 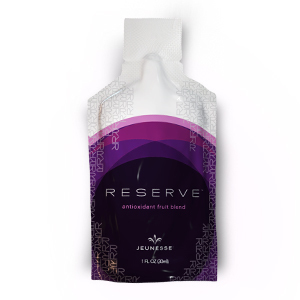 RESERVE™ is a naturally sweet supplement bursting with exotic fruit juices. 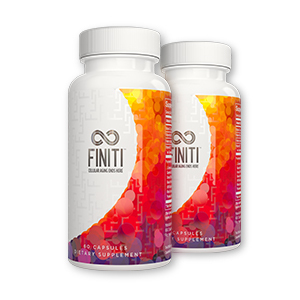 It contains a host of powerful ingredients that repair free radical damage and protect cells against future harm. leave you looking and feeling great. RESERVE can be taken anytime. Or, you can take one gel pack twice daily–first thing in the morning and right before bedtime. TA-65 MD®, Coenzyme, Q10 Fucoidan Extract, Purslane Extract and Beta 1,3/1,6, Glucan Trans-Pterostillbene (Pteropure®), Pomegranate Extract ,Mixed Tocotrienols and Tocopherol Complex (Palm Fruits), Quercetin N-Acetyl Cysteine, L-Carnosine Turmeric.